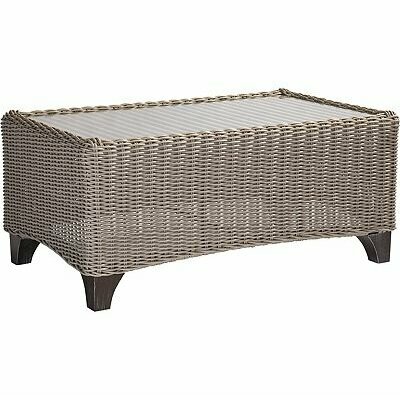 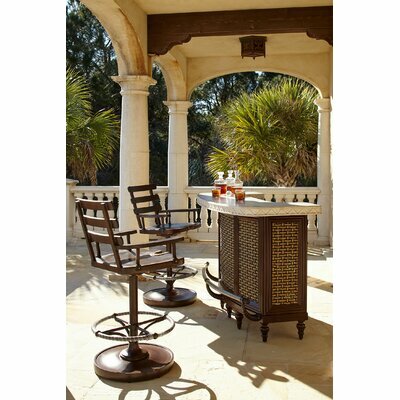 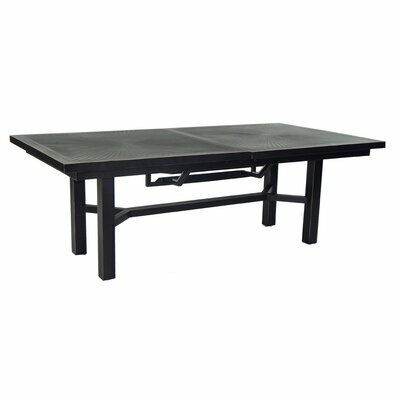 Outdoors > Tables > Lane Venture Wicker Rattan Coffee Table - Manufactured by Lane Venture. 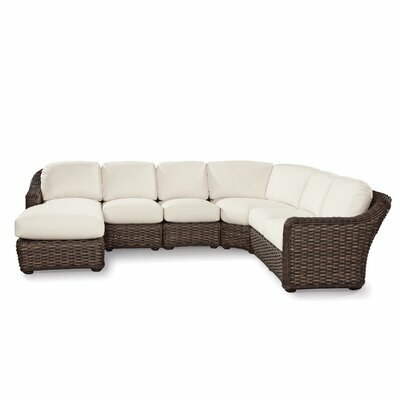 Handwoven in a long synthetic weave, with weather resistant aluminum, has a assortment of seating so create space. 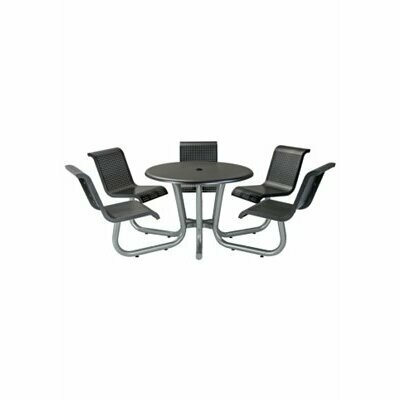 gentle sloped arm design gives its transition.